Балалайка Трёхструнная – Прима (Balalaika Trekhstrunnaya – Prima) (in Russian) – Translation: “Three-stringed Prima Balalaika”. This is the original booklet that came with this balalaika when it was new. This booklet is 22 pages and contains basic information about picking out a balalaika, tuning, strings, etc. Most importantly there is a “Passport” page that lists the price (prices were fixed in the Soviet days) and production information. 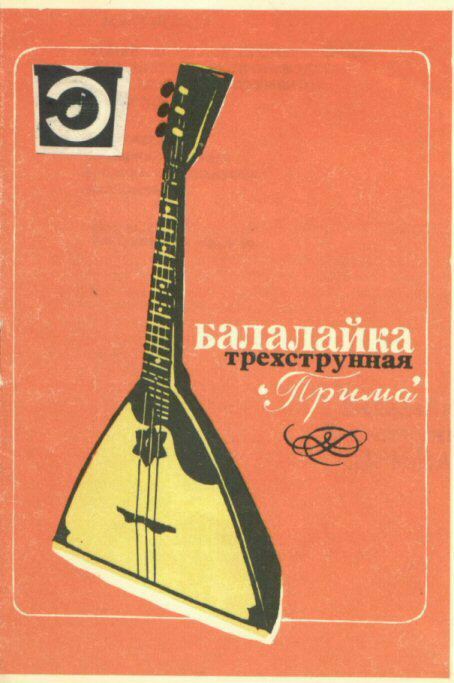 A copy of the original Balalaika Trekhstrunnaya Prima Booklet in PDF format in Russian (2Mb). 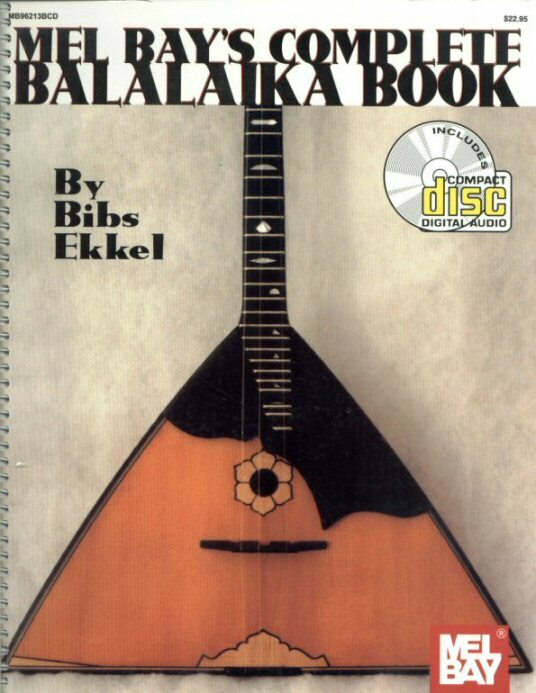 “Mel Bay’s Complete Balalaika Book, by Bibs Ekkel“. This is a 160-page method book that comes with a CD. Highly recommended, it contains a tremendous amount of information unavailable elsewhere about playing the balalaika as well as history and other important information. 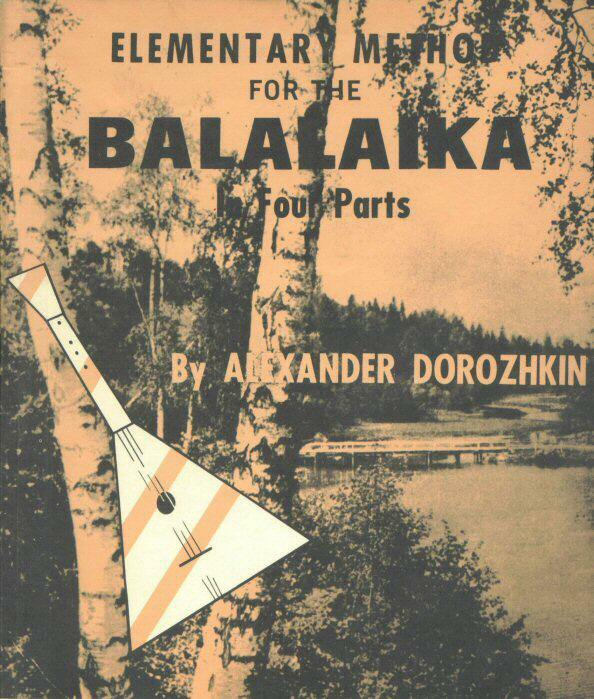 “Elementary Method for the Balalaika in Four Parts“, by Alexander Dorozhkin. Perhaps the best know book for many years is this Dorozhkin method. It is a very good book, has many pictures and lots of music. It is still widely available (especially on EBay). Also highly recommended. 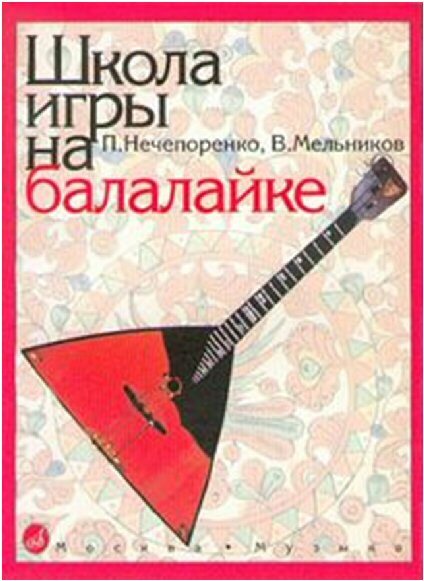 “Самоучитель Игры на Балалайке (Samouchitel igri na balalaike)”, A. Dorozhkin, translation: “Self-tutor on playing the balalaika by A. Dorozhkin”. Original Russian-language method book on which the “Elementary Method” is based, although it’s not an exact translation. There is now a PDF of an earlier Russian edition available here. “Balalaika Tutorial DVD, by Alex Siniavski”, is the easiest way to learn all the techniques of the balalaika. This well-written video tutorial is an interesting source of knowledge for those who are just starting to learn to play the balalaika, and for those who already have some experience. No balalaika secret was excluded from this great video tutorial. You will see it with your own eyes and you will learn from the best in the world. The author is the well-known virtuoso on the balalaika, Alex Sinyavsky, who arrived in the US in 1992 from St. Petersburg, Russia. Alex has been a leading member of (on prima balalaika) the Russian State Academic Orchestra named after V.V. Andreyev, the most prestigious in the former USSR and Russia. Mr. Sinyavsky graduated from the Leningrad State Conservatory of Music (now the Saint Petersburg State Conservatory named after N.A. Rimsky-Korsakov). 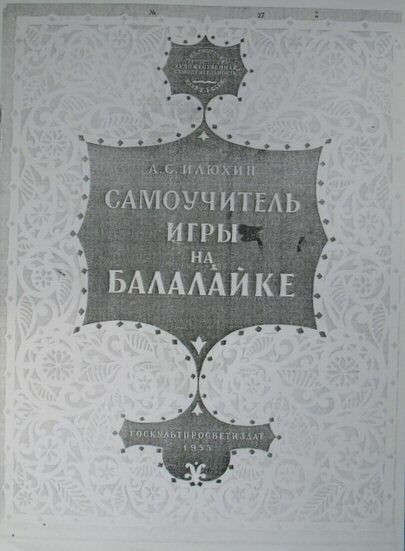 “Школа Игры на Балалайке” (The School of Balalaika Playing) – This method book is the current standard in Russia and was co-written by Pavel Ivanovich Necheporenko, considered the father of modern pedagogy of the balalaika in Russia. This method is organized by technical progress, describing all the techniques currently taught on the balalaika. These techniques are many, starting with the bare fingers, the great interpreters of the twentieth century have developed new techniques to suit their needs for artistic expression and dexterity. It is not outside the realm of possibility to think that new techniques may emerge in the coming years. 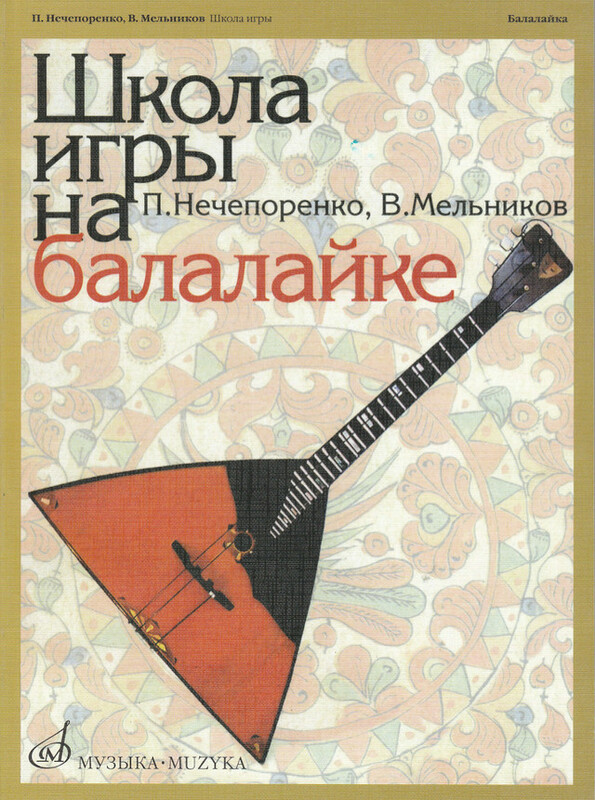 “Школа Игры на Балалайке” (The School of Balalaika Playing) – This is a new binding copy of the same book shown above, which I just recently bought online from OZON.RU, and it is very inexpensive by “Western” standards, around $10.00. You can find it here. See detailed description above. This is a general method for learning to play the balalaika. The collection consists of basic material – notes. It offers a choice to select different pieces, with a gradual increase in difficulty of performance. This collection addresses teachers and students of music and art schools. This “school-taught” guarantees you success, provided that you dedicate practical acquaintance with balalaika at least an hour a day. “School” is designed to start the development of amateur balalaika and offers to help her learn how to perform their own12 famous Russian songs. 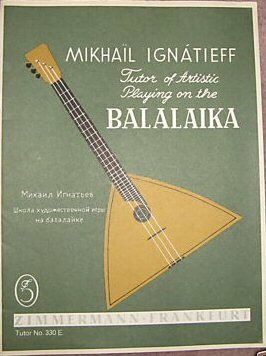 Tutor of Artistic Playing on the Balalaika, Part I by Mikhail Ignatiev (Ignatieff) was published in Germany in 1966 by Zimmermann, Frankfurt as Tutor No. 330E with parallel text in both Russian and English. Born in Russia, but living most of his life in Germany, Ignatiev was one of the most famous balalaika players in the West. 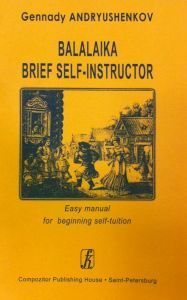 The tutor contains many photos, exercises and songs. It is not commonly found, but occasionally a copy may come up for sale on e-Bay. Micha Tcherkassky’s site balalaika.fr contains a considerable amount of information on learning the balalaika, including a French translation online version of the standard Necheporenko tutor School of Balalaika Playing (Школа игры на балалайке). It includes many video clips demonstrating the various techniques. Much, but not all of the music is included in the translated version. Micha also sells copies of the original book in Russian on the web site. 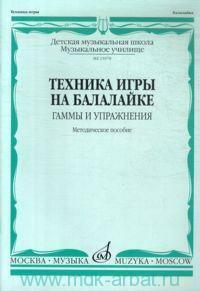 This method book is the current standard in Russia and was co-written by Pavel Ivanovich Necheporenko, considered the father of modern pedagogy of the balalaika in Russia. Membership in the site is free if you register, but is only available in French. “The Balalaika School – Would you like to play Balalaika? Here’s an online Balalaika School for your self-instruction! It gives you a first introduction to this interesting instrument, you will learn how to accompany songs with chords, and soon you also can play a melody as a soloist. All playing techniques are explained vividly taking Russian songs as examples. 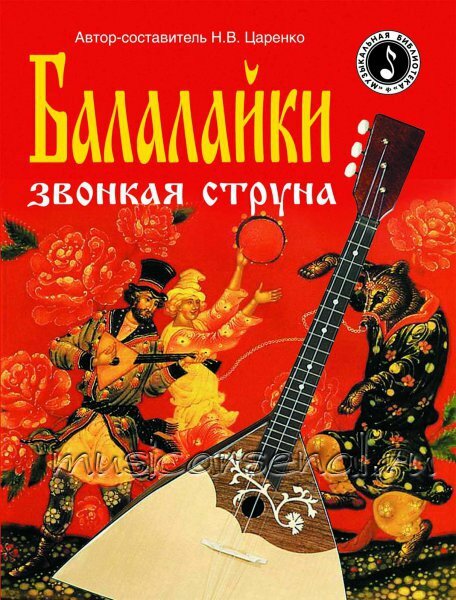 The The Balalaika School book is available in pdf. 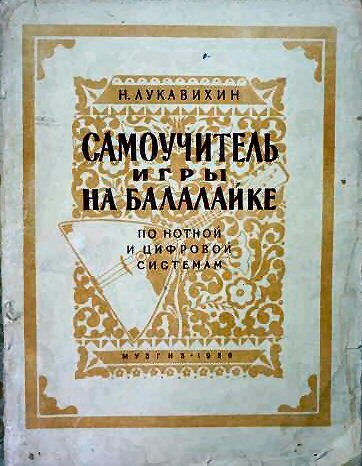 “Самоучитель Игры на Балалайке (Samouchitel igri na balalaike)” – “Self-Tutorial on balalaika playing – by musical and digital systems“, N. Lukavihin,Muzgiz 1958, second edition. N. Lukavihin, Virtuoso balalaika player, author of numerous transcriptions and adaptations for balalaika and compiler of a music collection. 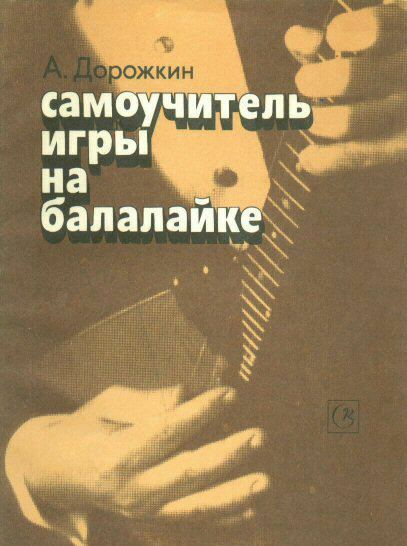 «“Самоучитель Игры на Балалайке (Samouchitel igri na balalaike)” – Self-Tutor on playing balalaika», A. Ilyukhin, Music, 1983. Tutorial consists of 10 lessons that will help you learn the basics of playing thebalalaika. In addition, the tutorial is included repertory application – music for balalaika and piano accompaniment, guitar and accordion. Alexander S. Ilyukhin (1900-1972) – an outstanding figure in the field of Russian folk instrumental music. Founder of the first department of folk instruments.Teacher, musician, composer, author of numerous treatments and transcriptions of works for balalaika. Honored Artist of the RSFSR. Basic Balalaika ChordsThe present handbook provides valuable guidance summarizing many years of experience teaching and performing activities of Honored Artist of Russia I. Inshakov and winner of international competitions A. Gorbachev. “Balalaika Music for Everyone”. By Anastasia Karnow. 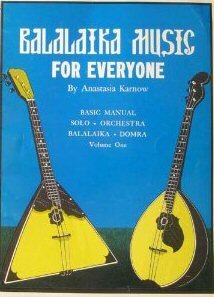 Basic Manual, Solo, Orchestra, Balalaika, Domra. Volume One. The Penn Balalaika site contains the balalaika and domra sheet music of the University of Pennsylvania Balalaika Orchestra (PennBO). PennBO was founded in the sixties by Steve Wolownik and disbanded in the nineties. The sheet music file is available for download in Adobe Acrobat PDF format (35Mb), and has been optimized for printing. It contains nearly 500 sheets of music that was played by the orchestra. Also available at the web site is a selection of MP3 audio files recorded by the Schuylkill Cossacks Balalaika Band (SCBB), a subset of PennBO so that you may hear how some of this music is played.